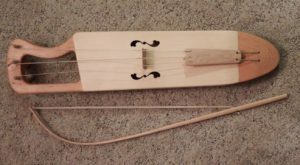 After nearly being forgotten, the traditional Finnish bowed lyre, the jouhikko, is now enjoying a revival in Finland. 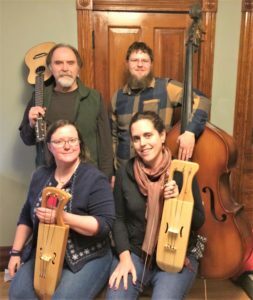 In North America the instrument is still mostly unknown, even among communities with deep Finnish roots like Michigan’s Upper Peninsula. 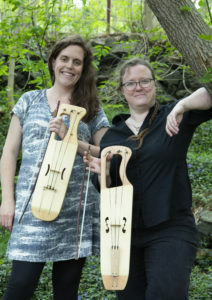 With funding from the American-Scandinavian Foundation and the Finlandia Foundation, musician Clare Zuraw is studying traditional jouhikko technique and repertoire. 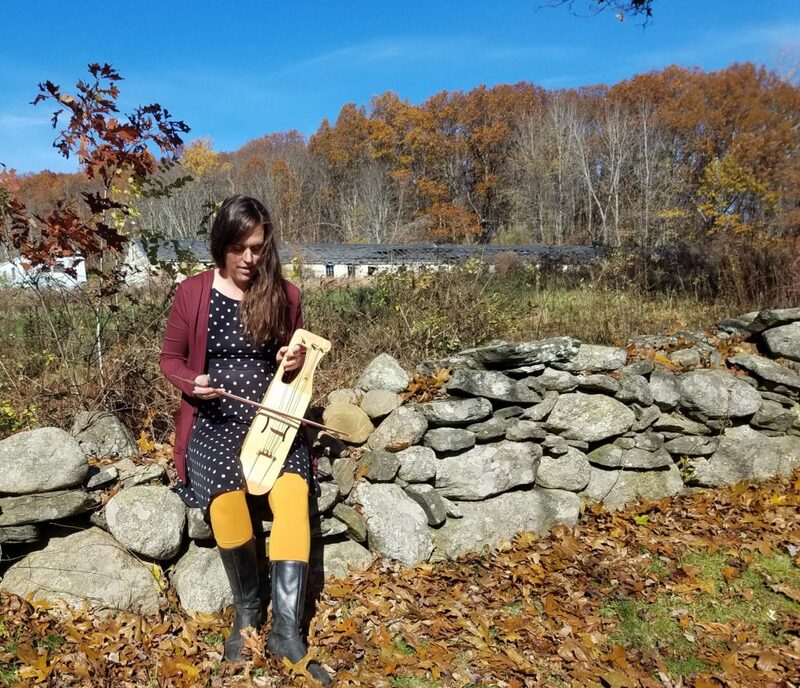 Working with instrument maker Alice Margerum, Zuraw teaches and performs to raise awareness about the fascinating, but sometimes forgotten Finnish folk instrument. Joining forces with musicians Oren Tikkanen and Matthew Durocher, Zuraw and Margerum also perform as the group Jouhikombo.